This Luxe Beauty Eyelash Growth Serum is really nice not only does it lengthen your lashes it conditions them too. It's very easy to put on. It has a doe foot applicator that is really soft. All you do is line them like you do eyeliner and nothing burns or feels odd. I even line at the opening of the eye right by the lash line where you would tight line too that way I make sure it's all covered and I am getting every area. I am loving the packaging on this very sleek and nice looking. I am just loving this I think this is the best one hands down I have tried other ones have burned my eyes. But not this one. 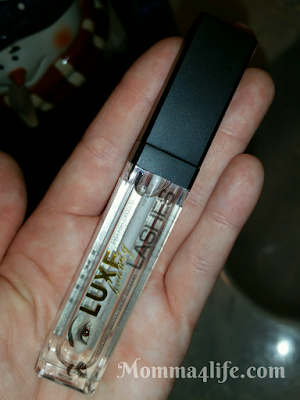 You will see 75% increase in lash volume within 12 weeks or using this amazing stuff. This formula stimulates eyelash growth. It can take up to 6 weeks to see improvement. 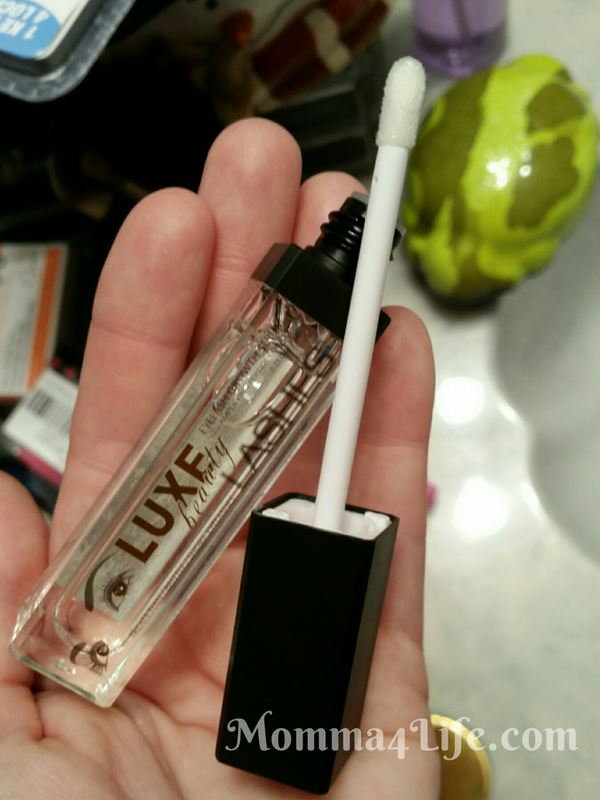 This is a clear gel and it can also be used for the eyebrows too at least I think so I think they can become a little fuller.